Rumour has it Intel is planning to release a rather special Core i7 to commemorate the 40th anniversary of its iconic 8086 microprocessor. Sources mention that the rumoured processor may be called the “Core i7-8096K”. If so, then this CPU may very well utilise the Coffee Lake-S (8th Generation) microarchitecture. This, however, isn’t the first time Intel has done something special to celebrate the anniversary of its iconic processor. Several years ago, Intel released the Pentium 20th Anniversary Edition G3258 CPU. The processor came with several unique features which were rarely found on Pentium-based CPUs – and it remains as one of our favourite Intel processors to this day. 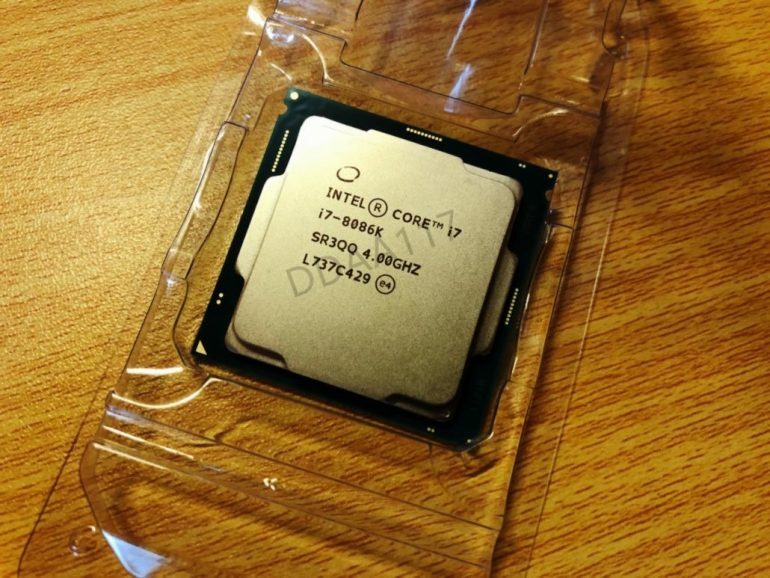 Images have apparently leaked online of a physical Core i7-8086K and its alleged specifications. Speaking of which, this CPU, according to rumours, will be based on the LGA1151 socket, and will feature six CPU cores and 12 threads. Its frequency speeds are supposedly rated at 4GHz (Base) and 5.1GHz (Boost) respectively. Besides that, the Core i7-8086K’s L3 cache capacity is 12MB, and it uses the Intel UHD 630 integrated graphics solution. Its TDP is rated at 95W. 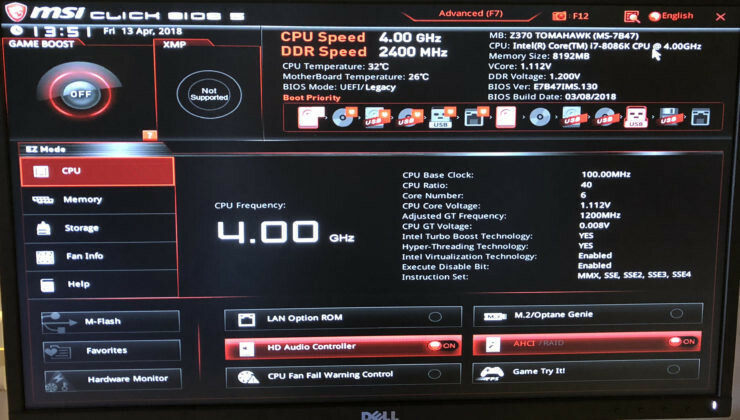 Interestingly, the specifications of this processor is very much like the Core i7-8700K, with only the frequency speeds being the difference between the two. Regardless, we do advice our dear readers to take this rumour with a grain of salt, at least until Intel makes an official announcement.